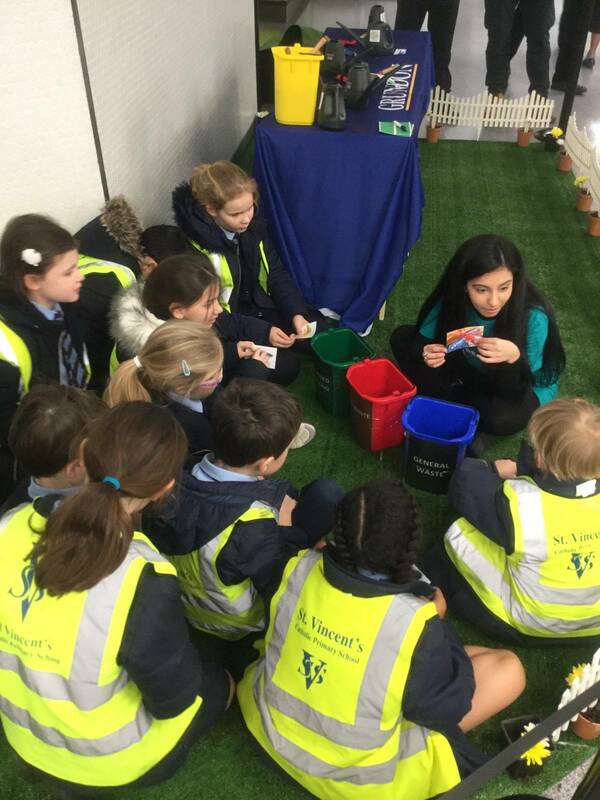 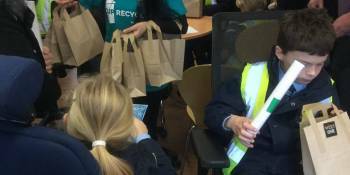 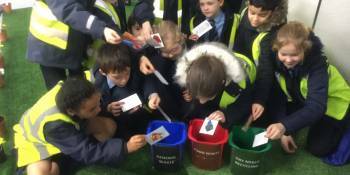 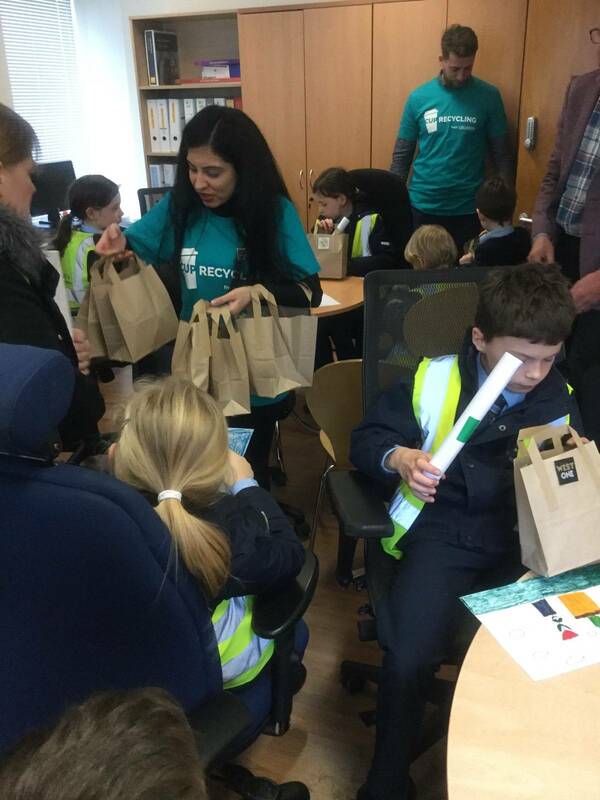 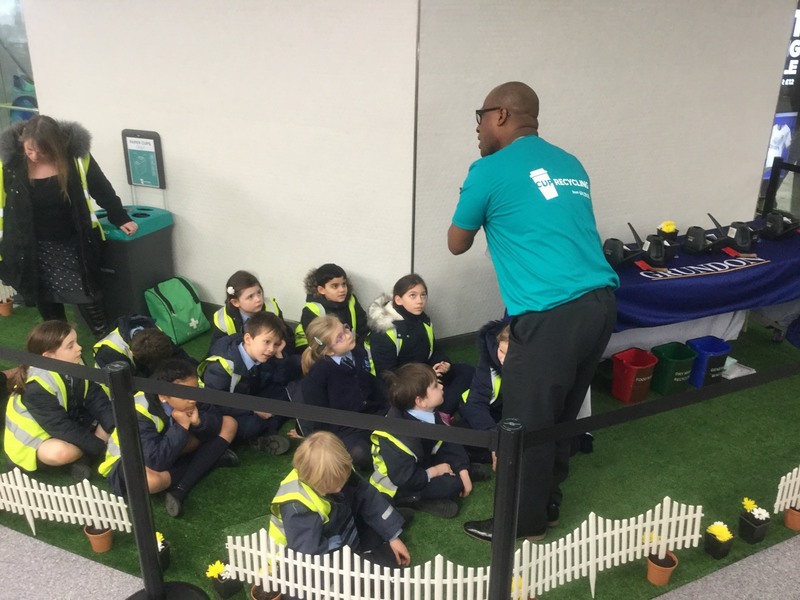 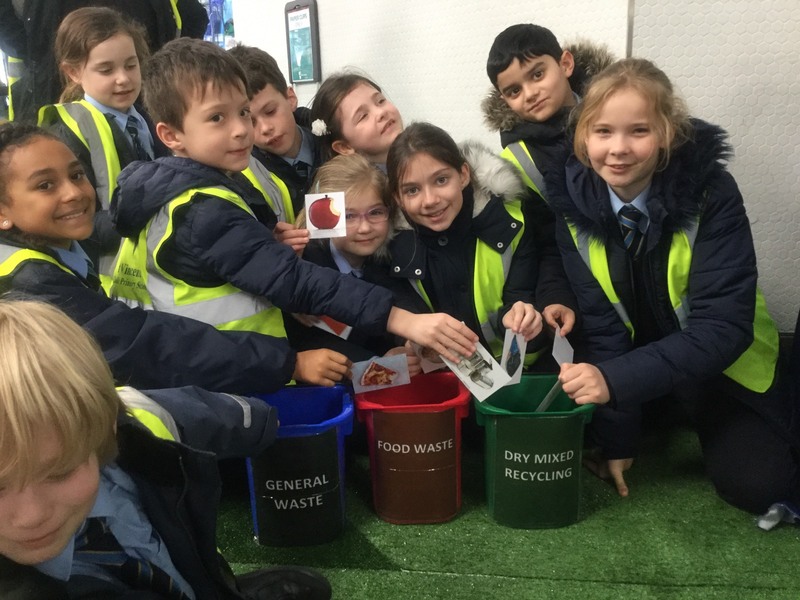 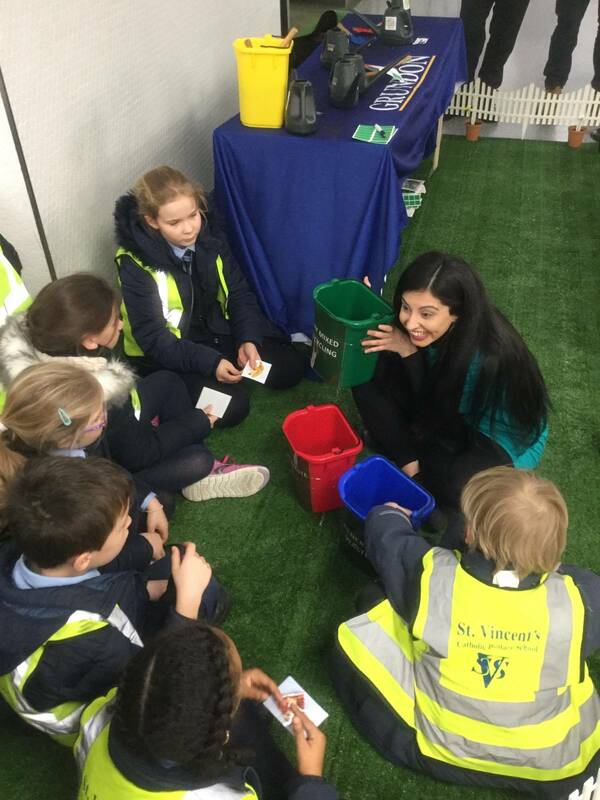 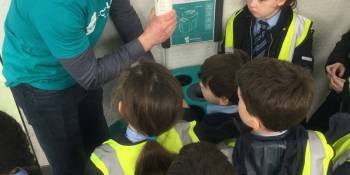 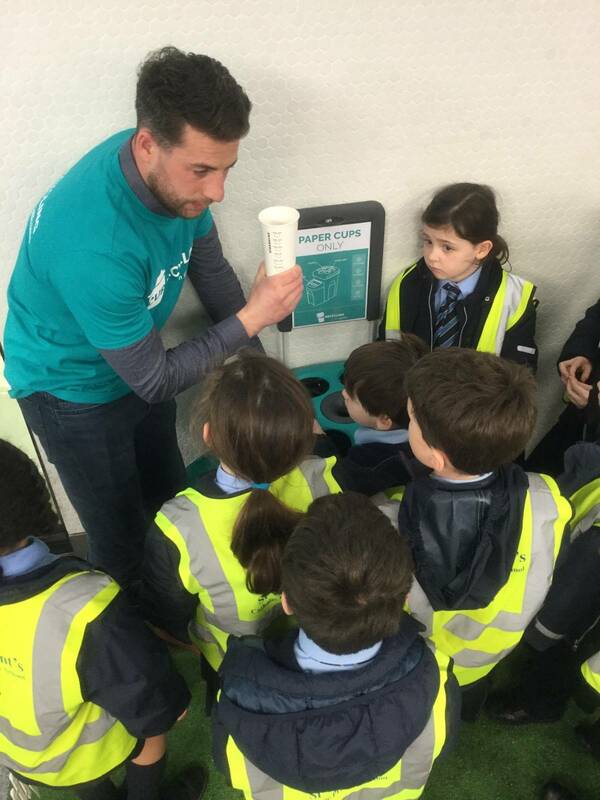 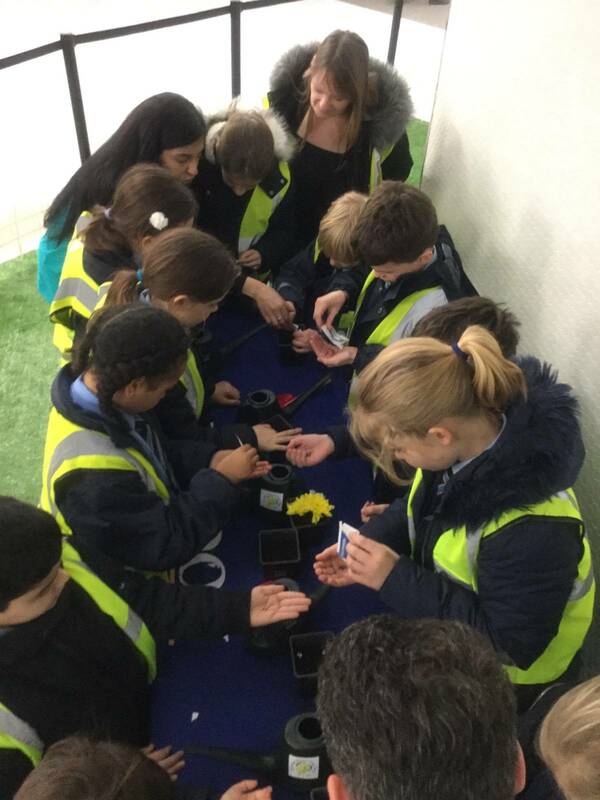 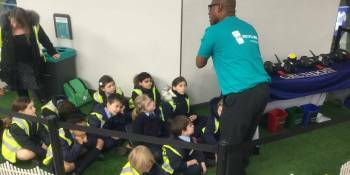 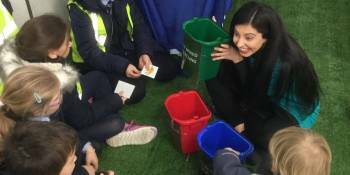 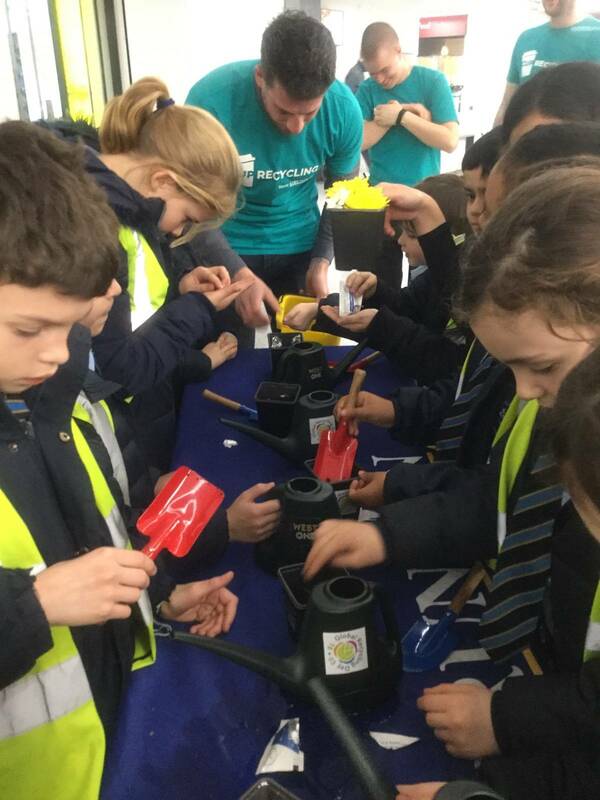 Today Green Team were lucky to be invited to a Global Recycling Day event in the West One Shopping Centre. 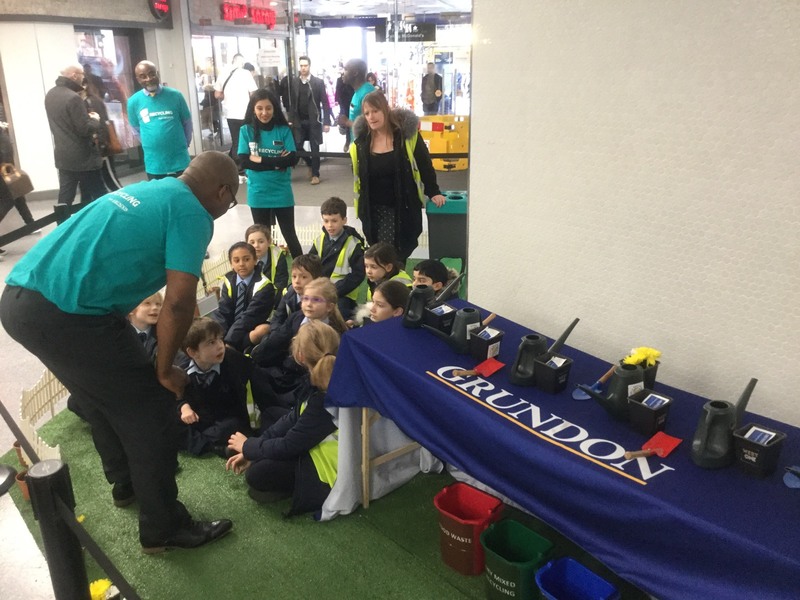 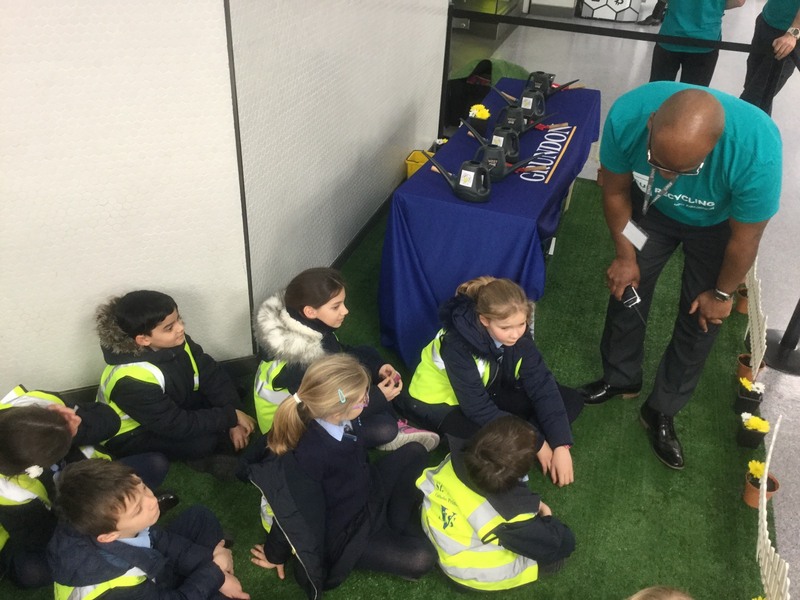 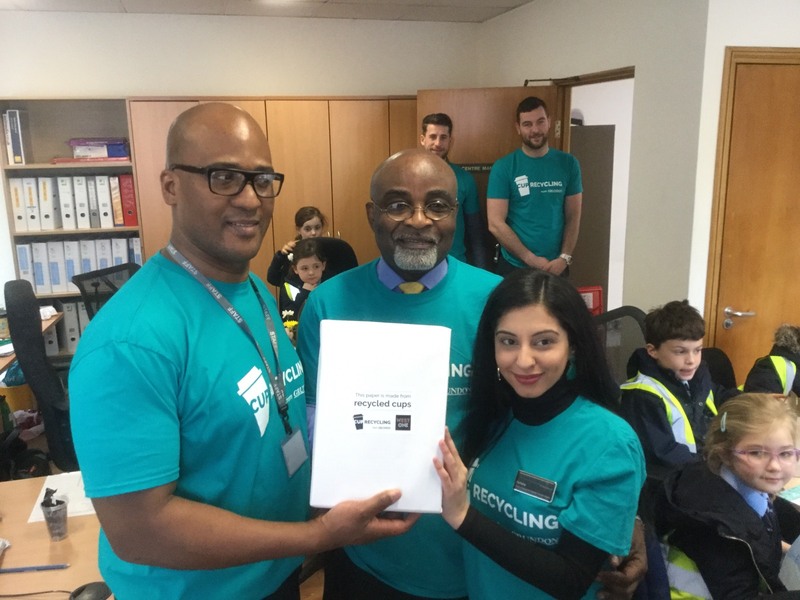 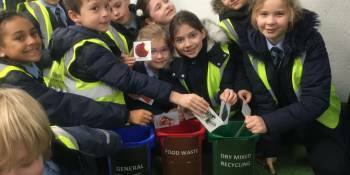 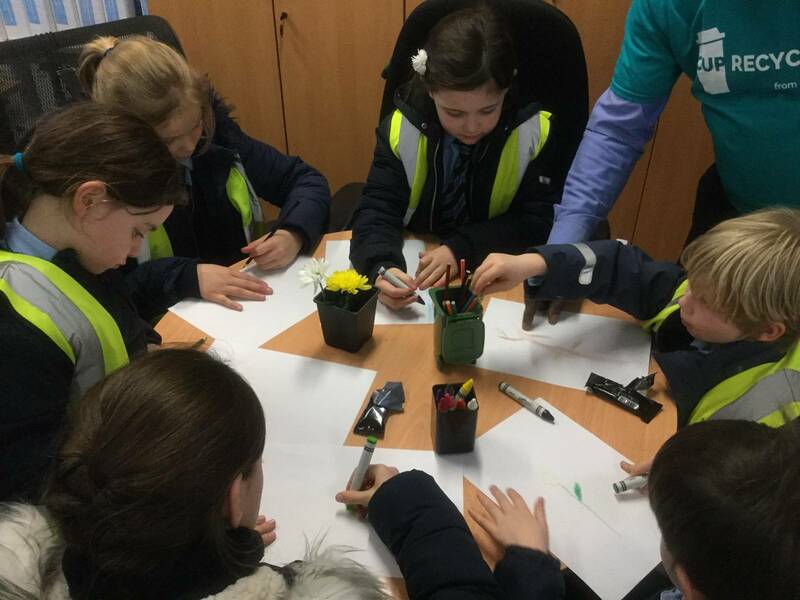 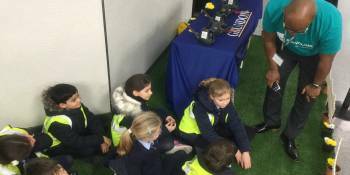 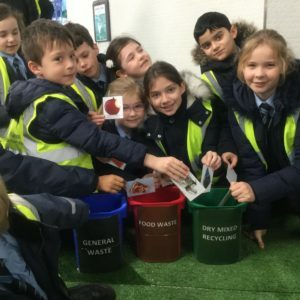 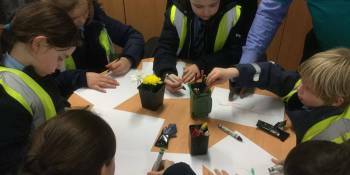 When we arrived we were given the opportunity to talk about recycling with the staff from the centre and a representative from Grundon Waste Management. 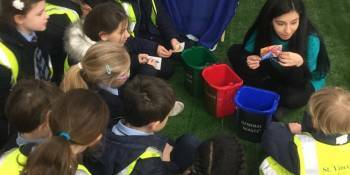 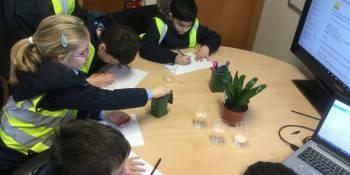 We then planted some garden seeds, which we were given to take to our class rooms. 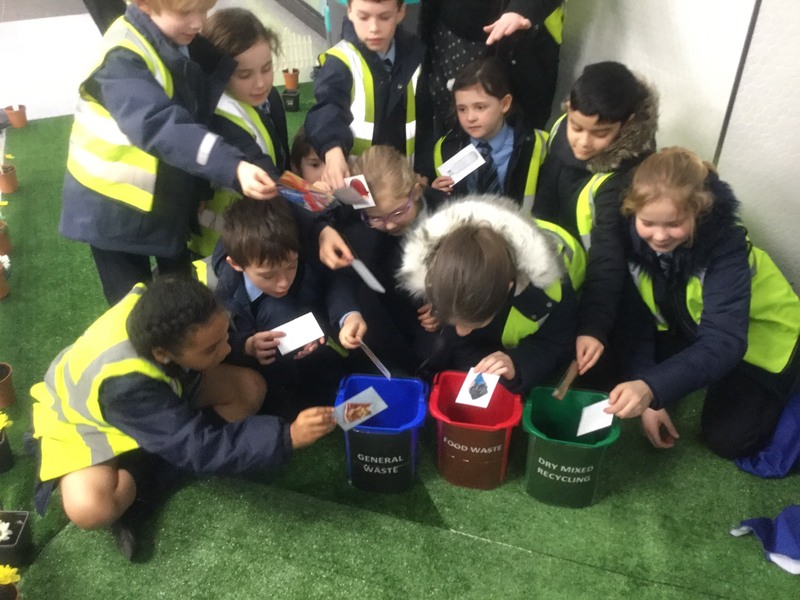 The focus then was on recycling itself: we played a fun photograph game where we had to place the waste into its corresponding bin. 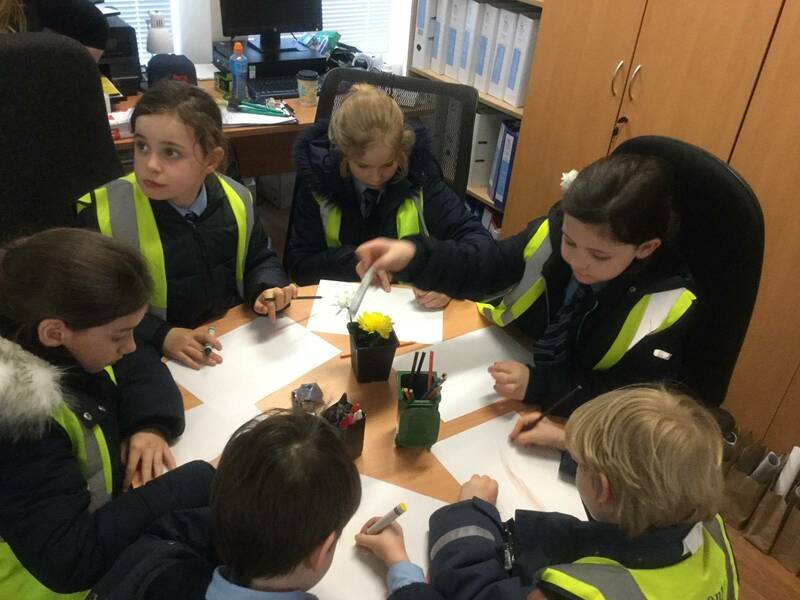 The remainder of the session was upstairs in the offices. 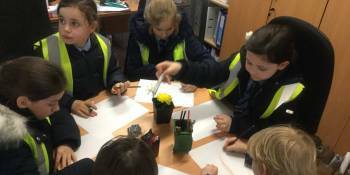 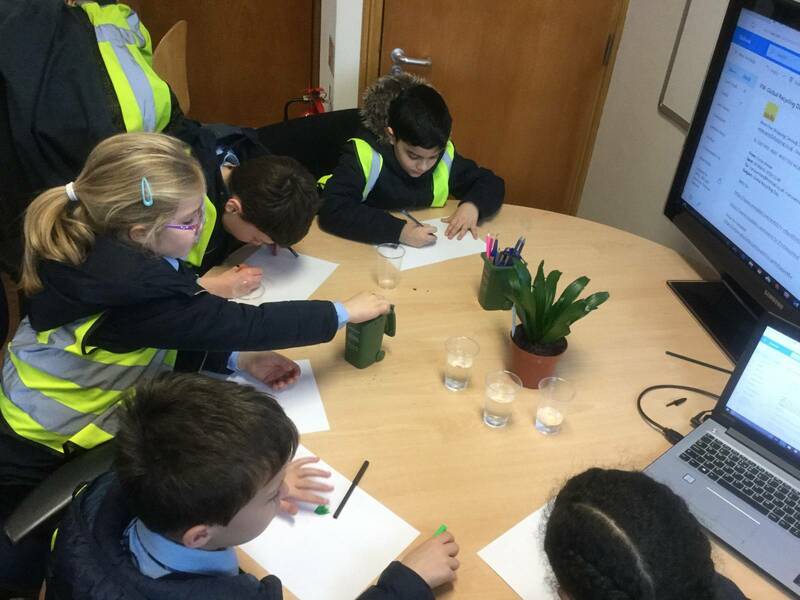 We watched interesting videos, had refreshments and coloured our own pictures, using recycled paper. 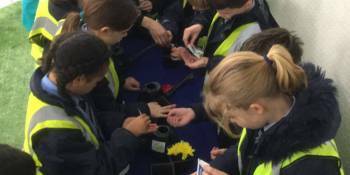 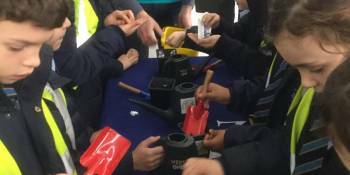 We learned a lot about recycling (did you know you can turn old denim into pens?) 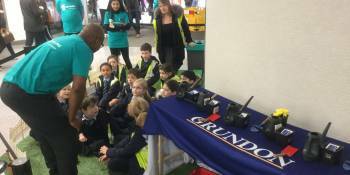 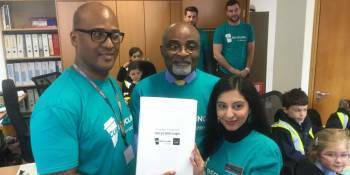 Thank you to the staff of the centre and Grundon for organising this fun event.